The Laurie Dee was passable, just. The bun was cold and stale on this occasion. Coupled with the thin and exceedingly greasy beef patty, we weren't off to a good start. The saviour of the burger was thanks to the relatively fresh greens, and, with the caramelised onions and special sauce, managed to make it acceptable. The fries were simple and crunchy. The Laurie Dee seasoning didn't provide much flavour however, and resulted in just a poorer rendition of McDonald's famous golden, crunchy fries. The Bacon and Cheddar was highly disappointing. With the bacon fried to an extreme dark brown, it was akin to eating a piece of hard, chewy cardboard, with charcoal aftertaste. The beef patty no better, and was equally oily and tasteless. Given all the hype, we weren't impressed to say the least. We were in for a long wait, and it certainly wasn't worth it. The burgers were very poorly put together, as were the preparation of ingredients within. 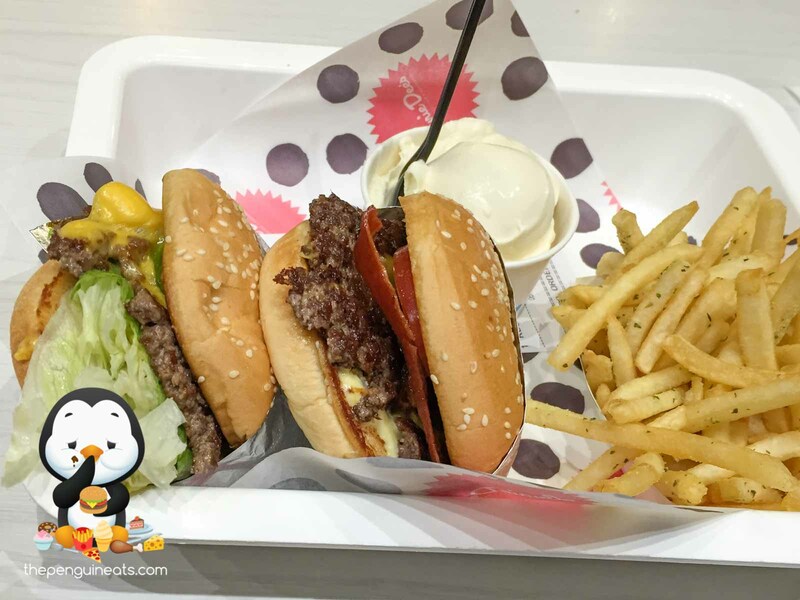 While it may just be a once-off bad experience, the attitude of the staff, coupled with the lack of care of how these burgers were made, will ensure that we won't be returning for a second attempt.